Important step towards more transparency will bring benefits to Wittenborg and its students. On October 3, 2017, the Netherlands Parliament's First Chamber approved the connection of private higher education to 'BRON' (the Basic Register of Education) and the admission of diplomas & degrees of private universities and universities of applied sciences in the diploma register. Through this amendment of the current legislation, private research universities and universities of applied sciences, such as Wittenborg, enjoy the same benefits of transparency as their publicly funded counterparts. This ruling allows students in private higher education to obtain a confirmation of their degree from the DUO, the Education Operations Service of the ministry of education. 'NRTO has long argued that private institutions should be connected to 'BRON' so that it is clear how many students are studying in private higher education. 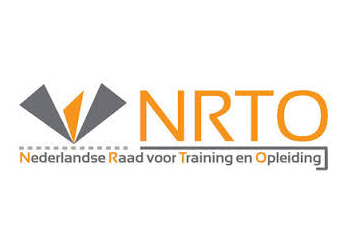 This increases transparency, and now that all students in private education can easily find their degrees in the diploma register, it's certainly a step forward," said Ria van 't Klooster (director NRTO, branch organisation representing Private Higher Education in the Netherlands). According to Santosh Aryal, Wittenborg's Student Registrar, 'Having them included in BRON will greatly benefit our students, of course. However, it will make it easier for Wittenborg to profile itself, for instance making its basic student records directly available to government will enable us to be included in internationalisation ranking data, showing that we are the most international and diverse institute'. Wittenborg has recently been ranked in the top of the Netherland's business programmes, ranked 4th top institute in the small university category, and 2nd overall in the business administration bachelor's programmes. 'BRON' stands for 'Basisregister Onderwijs' or literally, Basic Register of Education. In BRON, the enrollments and diplomas of students are recorded, leading to data on retention rates, diversity, internationalisation. 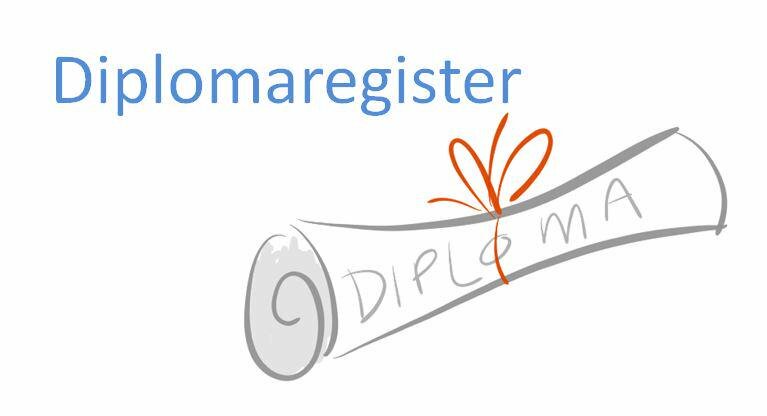 In the diploma registry, anyone who has obtained a (government-accredited) degree or diploma can download an excerpt of the obtained diplomas and degrees. This extract is a PDF document that is officially certified. This certification guarantees that the document originates from DUO. The digital excerpt has the same value as a certified copy of a student's degree/diploma and can be used in an official capacity to show what a student has achieved.